Setting up his canvas at just the right angle and capturing the essence of a moment in time outdoors is where you are most likely to find Allen Brockbank these days. However, it wasn’t always like that. He has a 20-year history in graphic design, so he was accustomed to spending long hours in front of computers designing logos, posters and video games for the likes of Microsoft and Disney. After all that time spent surrounded by technology, Brockbank found his way back to a more traditional and, for him, rewarding form of art: painting. The plein air method requires Brockbank to finish his paintings in one sitting, so he can capture the natural light, colors and movements of his subject in a moment in time. 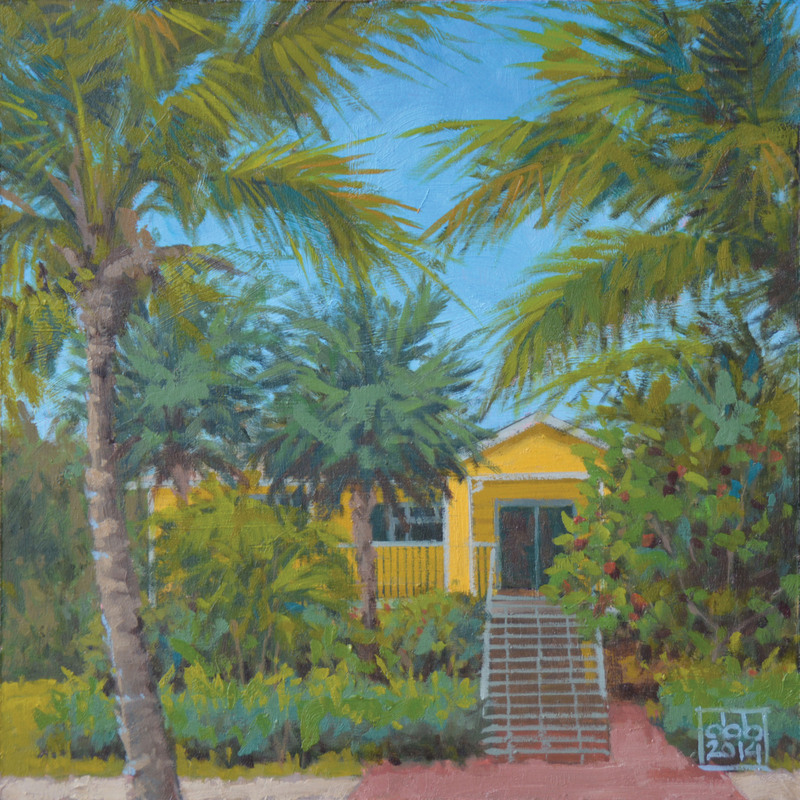 Living in Utah, he is most likely to paint mountains or desert, but when visiting Sanibel, his subjects switch to the beaches, the Gulf of Mexico and island life. 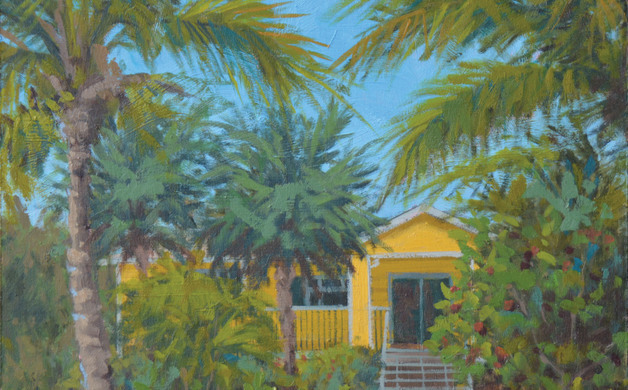 His first vacation to Sanibel with his wife inspired him right away, so now, with every visit he doesn’t just see what the islands have to offer, he tries to capture their spirit on his canvas. 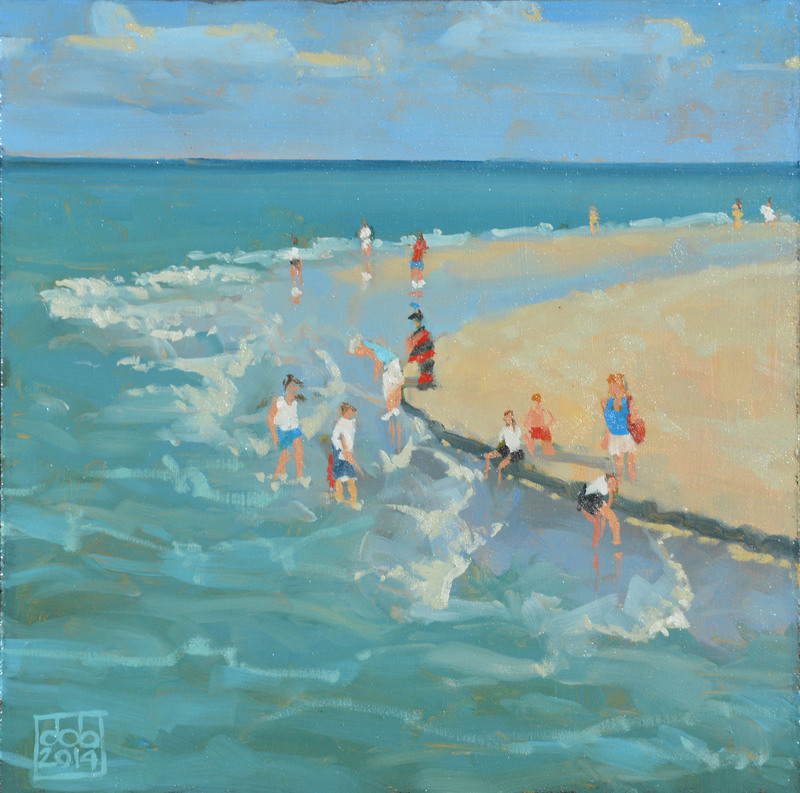 Florida offers Brockbank a different setting and palette from the mountains, which keeps him coming back. “I really like places that offer me a change from what I’m used to painting, and that’s one of the things I really appreciate about Florida,” he adds. Klaudia Balogh is an editorial assistant at TOTI Media.